As a research and consultancy agency, Indiville’s focus is primarily on providing a better understanding of a constantly changing society. We make these insights available to organisations, governments and companies, facilitating them in succesfully adapting to this permanent evolution. Analytical thinking: translate knowledge into insights based on powerful research models, in order better to understand a permanently evolving society. 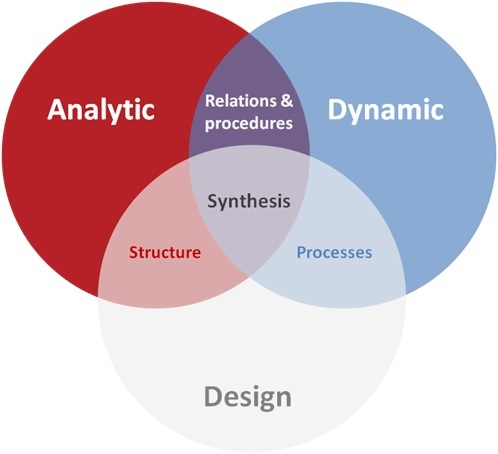 Dynamic thinking: Together with the customer, use these insights to achieve a shared understanding and develop new and innovative solutions and ideas (e.g. using participatory techniques). Design thinking: turn the acquired knowledge, insights and ideas into concrete actions. This makes Indiville so much more than a mere supplier of quick and cheap data or conclusions. Indiville’s experienced consultants are active partners in the research process: together with our customers, we want to achieve excellent results, based on innovative research and a creative approach.